The pharmaceutical industry has changed dramatically in the past couple of decades. Drug targets have become more challenging; regulators are demanding longer and more expensive clinical trials to prove safety; and healthcare systems and insurance companies are actively trying to drive down cost. Add in the rise of generic medicines – and the range of therapeutic areas now well served by these generics – and the financial pressures facing big pharma companies become clear. 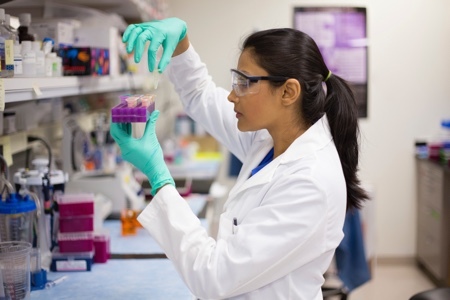 Outsourcing has become a key component in pharmaceutical companies’ cost-saving strategies. 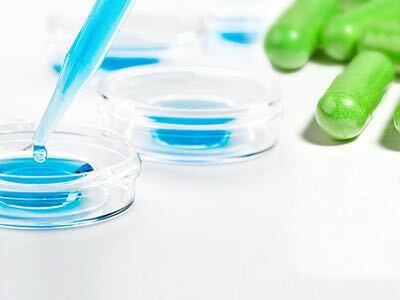 There is a much greater reliance on in-licensing of targets and drug leads, allowing pharmaceutical companies to focus more on those expensive clinical trials that the biotechs and academics cannot afford to run themselves. Production has been dramatically downsized and outsourced too, with far more manufacturing now carried out by third parties that have flexible capacity and capabilities. Other, perhaps less obvious, activities have also been ripe for outsourcing, particularly those where an expert third party’s economies of scale allow costs to be driven down. Specialists in fields as diverse as supplier qualification, auditing, calibration, validation and even technology transfer have found profitable business niches that supply these services. It is often more economical and effective to use a reliable partner than to train and employ in-house experts. Overheads are reduced, expertise is maintained, and contractors automatically focus on keeping up with those ever-changing GMP demands of the different regulators around the world. These expert outsourcing partners are in demand from the contract manufacturers as well. Validation, qualification and calibration are not just one-off activities. They must be carried out on an ongoing basis if a facility’s development, operation and maintenance are going to continue to meet all regulatory requirements. 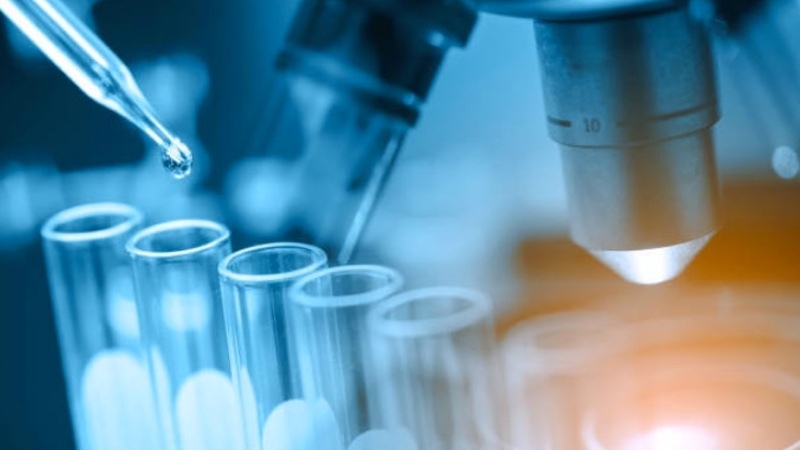 Validation involves the collection and analysis of data in a systematic manner that proves that an analytical method or manufacturing process will give consistent results that meet all specifications when carried out in the prescribed manner. Qualification is the analogous term for equipment and machinery. Installation qualification (IQ) is performed for new equipment, and operation qualification (OQ) and performance qualification (PQ) monitor the day-to-day running of that equipment. The validation of computer systems must not be forgotten. The computer system validation (CSV) process is used to ensure that all IT applications adequately fulfil their intended purpose. CSV is an important element of the facility’s validation master plan, and all the documentation necessary for equipment must also be prepared for computer systems – much of the data they handle is relevant to a GMP process, and thus any failure can have a negative impact on product quality. The complexity of such computer systems means an even more in-depth validation process is appropriate, backed up by a methodical risk analysis that allows validation efforts to be focused on the most critical aspects of the system. All phases of design, development, testing and the software’s routine use must be controlled throughout the lifecycle of a computerised system if it is to remain properly validated. 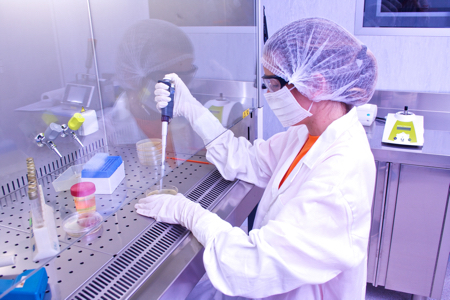 This is particularly important in biopharmaceuticals, as GMP demands specific controls and procedures. CSV includes every activity involved in the application of appropriate controls and procedures throughout the software development lifecycle, and creating all the documentation required by the regulators. Meanwhile, calibration is vital in proving and maintaining the legitimacy of qualification and validation. It is designed to show that any instrument or device gives results that fall within specified limits, in contrast to results produced using a traceable standard over a suitable range of measurements. 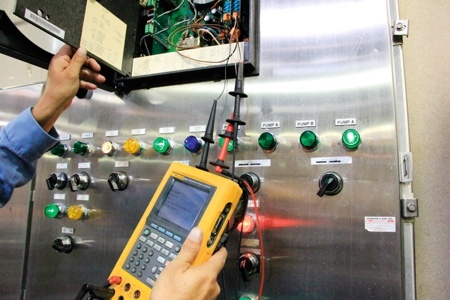 Calibration must be carried out using qualified instruments by an accredited laboratory. Accurate calibration is essential when building a solid quality management system using experts and qualified specialists. Companies will frequently seek outside support, particularly when upgrading, refurbishing and constructing new facilities, and when sourcing and installing new equipment. These external experts are ideally placed to carry out factory and site acceptance tests. Factory acceptance tests incorporate an inspection, and involve both dynamic and static testing of systems and their major components to support the qualification of equipment. This takes place at the supplier’s site before it is shipped to the end-user. Site acceptance tests, meanwhile, are similar, with the major difference being that they are carried out where the equipment is to be used. The critical nature of validation, qualification and calibration activities makes it essential that the right GMP service provider is chosen. It is a false economy to outsource such an important process to a lower-cost company that cannot meet all regulatory requirements. The risk is that those upfront savings will be more than wiped out if they lead to a routine regulatory inspection being failed, or worse, a major product recall. Do they have a strong quality management system? Are their technicians and engineers trained and qualified? Do they have sufficient equipment of their own, which is maintained and checked in a way that meets GMP requirements? Do they guarantee high-quality standards in both technical skills and documentation? Are they highly responsive to fluctuating workloads at their customers’ operations? Are they fully accredited for validation, qualification and calibration by a recognised authority? Do they have expertise in IT compliance and validation that meets 21 CFR Part 11? Do they offer a range of GMP services, allowing customers to source more than one activity from the same supplier? Will they meet all our requirements, while at the same time containing costs? Medifill is an Irish manufacturer of medical devices. 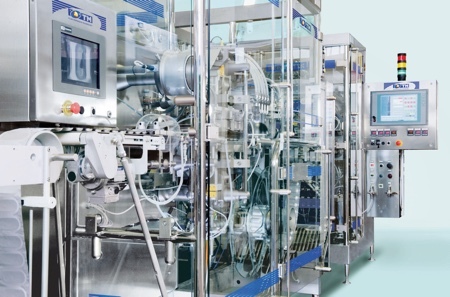 The company chose SGS as an external consultant for assistance in validating a TM Innova 12K filling and sealing machine during the commissioning of a new Class 100 aseptic fill facility for the production and packaging of surgical glues and synthetic skin adhesives. The setup of the facility sees the filling machine placed downstream of a BS700 machine that forms the blisters, and followed by a TR50 die-cutter. First, the surgical glue is filled into the pre-moulded unit doses in strips of five. The vials are made from a thermoplastic polymer that has been pre-sterilised via gamma radiation. The units are then sealed, separated, and finally blistered, with a gamma-treated dispensing tip added if necessary. In-spec operation of the filling machine is critical if sterility is to be maintained. Filling, sealing and blistering operations must be carried out under a laminar airflow system to ensure an aseptic environment until the final blisterpack containing the single-unit dose has been sealed. A risk-based approach was applied to the validation process, which was begun before the development phase even started. User requirements were determined in collaboration between Medifill and SGS, with the risk assessment identifying any potential GMP hazards and risks, and the most critical areas of the equipment. Controls to mitigate these risks were defined; these might include additional checking procedures or extra instrumentation at the critical points, or developing a standard operating procedure. The most critical areas were the filling section, where the correct volume must be filled each time; the unit dose welding section, which must seal each unit correctly; the pick-and-place system that places each unit dose and dispensing tip, which must accurately place into every blister; production parameters such as inlet pressure and welding temperature; and any materials that might come into contact with the product. As a result, a leak tester, a checkweigher and a camera-based control system were added to the filling line to check every product. A dedicated laminar air flow system was installed, with air pushed into the system through HEPA filters. Filter integrity, air speed and flow pattern testing and air particle counting were an important part of the validation process. In addition, an integrated computerised system was used to control the machine and record production data, as required to meet GMP compliance, including meeting the demands of FDA 21 CFR Part 11. A GAMP category 4 software package commonly employed in pharmaceutical production environments was chosen. SGS managed the selection and commissioning process on behalf of Medifill. Integrating the commissioning and validation saved both time and money because of the shared verification plan, and the resulting homogeneous documentation format. Whether a company is setting up a new plant, transferring technology to another facility or an outsourcing partner, or simply concerned about meeting specifications and regulatory requirements on an ongoing basis, working with an expert partner is often the most effective way of ensuring all runs smoothly and as it should. 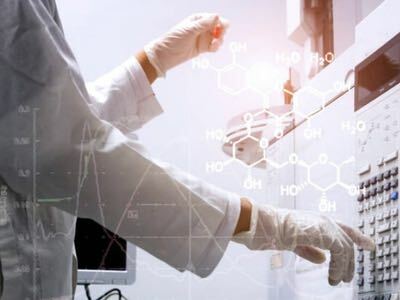 Yes, the company itself is ultimately responsible for maintaining GMP standards for its products and production, but expert partners should be able to assist in streamlining the processes, while simultaneously containing costs.